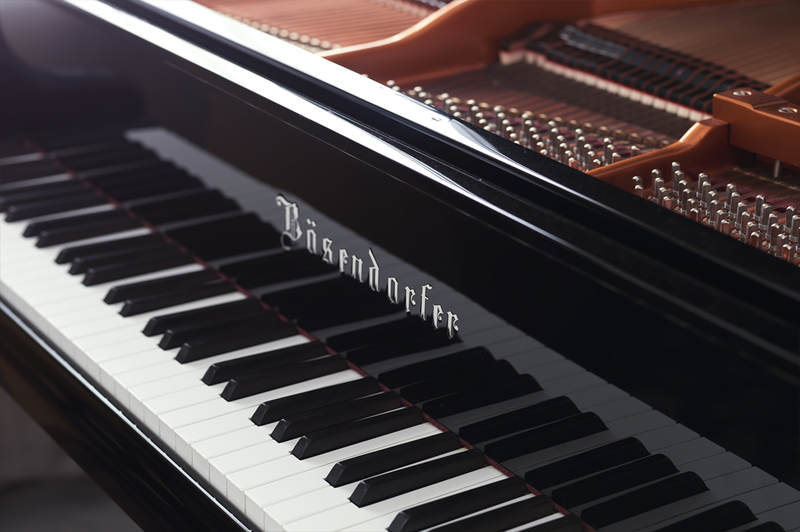 So it is with this Bösendorfer 200. 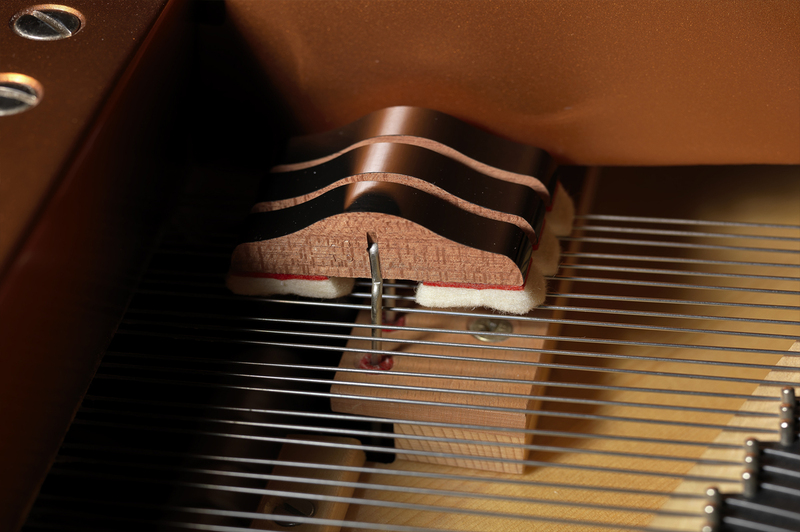 When it was new, in 2003, I set it up, with precise regulation, tuning, and voicing, in the owner’s home. 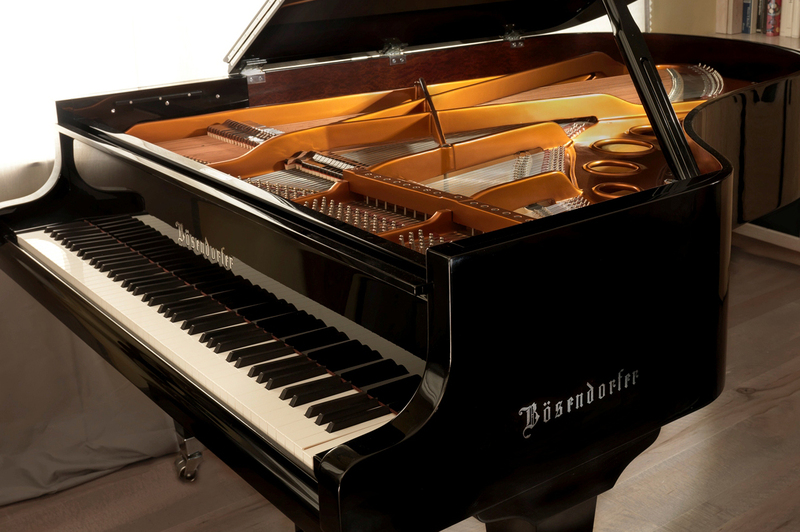 He traveled to the factory showroom in Vienna, and selected this piano out of a lineup of four…then ordered it with custom all-chrome fittings. 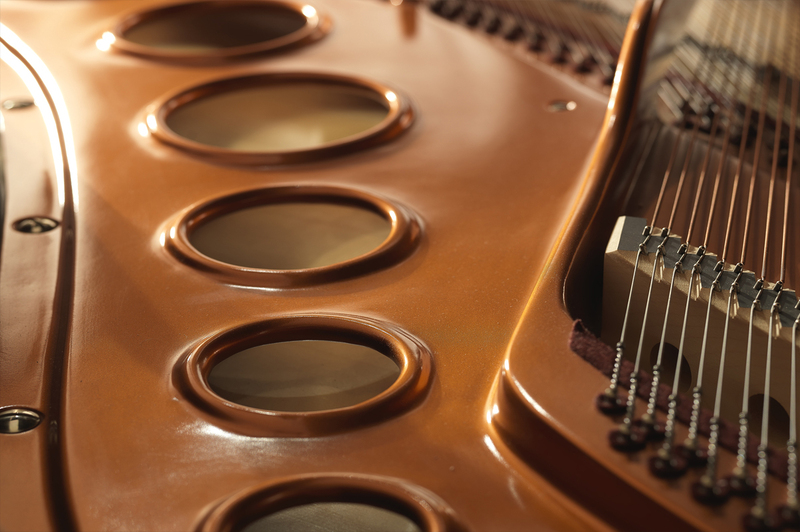 About eight years ago, I lost touch with this unique instrument; then, last month, it found me, and now I can offer it to you. 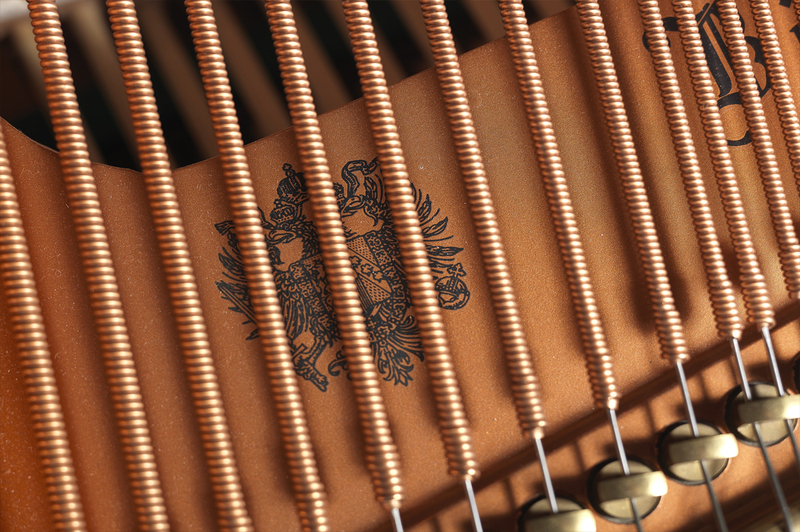 A piano that’s 16 years young, and in truly original showroom condition, is exceedingly rare…but here it is. This is one of the finest Bösendorfers I’ve ever come across: huge bass, shimmering, singing, sustaining treble, and a rich sonorous tone throughout. 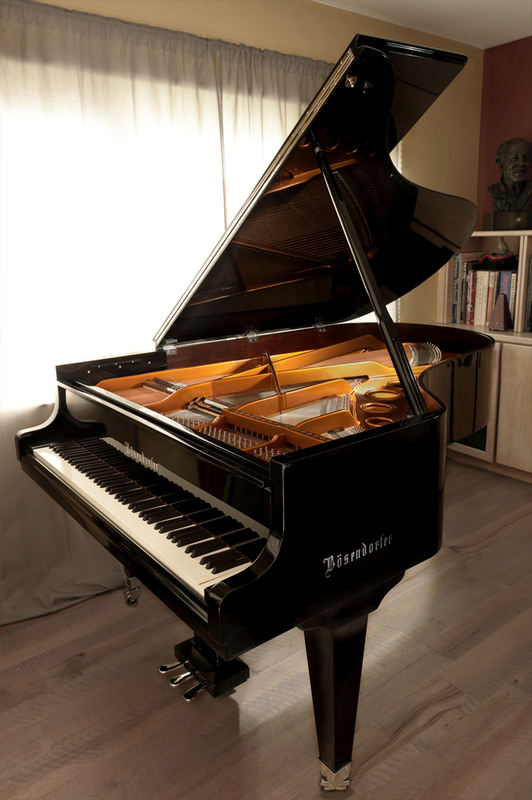 New retail on this piano is $136,000, and at over 50% less than that, is a tremendous price-to-value ratio. Piano Inquiry email sent successfully!